Sherman Oaks, located in the southernmost portion of the San Fernando Valley, is a fantastic town just 20 minutes away from downtown Los Angeles. Nestled into the valley, this hidden gem is the perfect escape from the hustle and bustle of the city. For young LA families, Sherman Oaks offers a veritable paradise, with great food, shopping and culture. 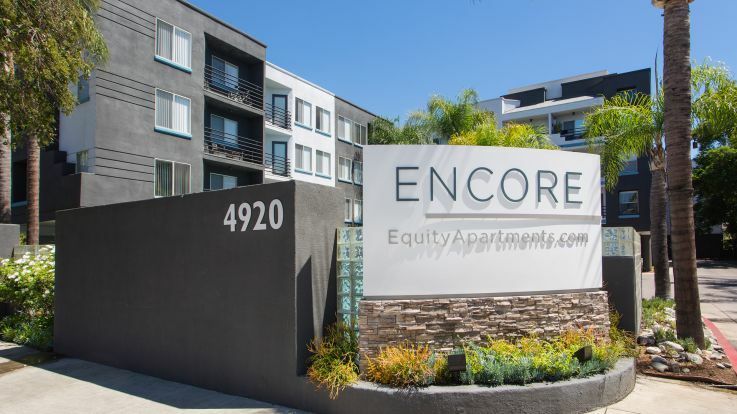 We’re proud to offer some incredible studio apartments in our Sherman oaks location. Our studios include beautiful balconies, huge closet space, and some fantastic amenities, such as a seasonally heated swimming pool, laundry rooms on each floor, and racquetball/basketball courts. At Equity, we find people the apartments they’ve been dreaming of, no catch. Let’s get together and find you the perfect Sherman oaks studio apartment.